One in seven workers are getting into work more than an hour earlier than their contracted start time in order to secure a parking space, new AA research has revealed. 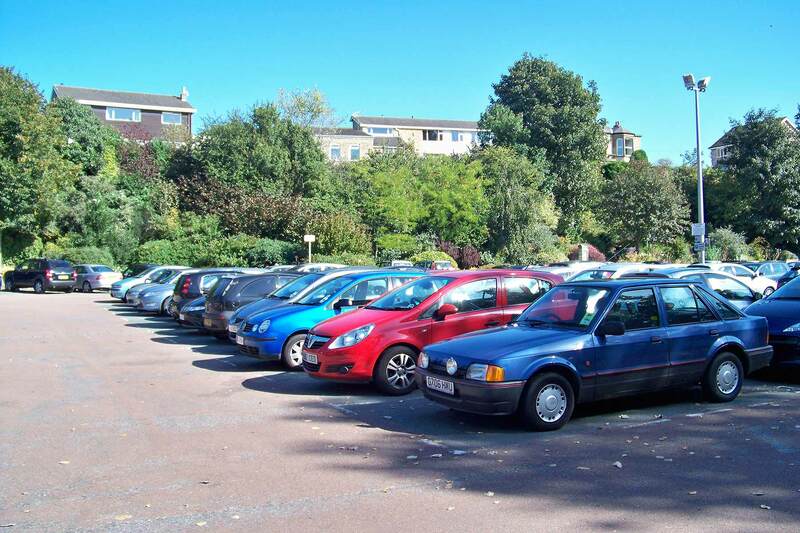 The competition for workplace parking spaces is being dubbed ‘parking paranoia’ by AA president Edmund King, who recommended car-sharing schemes and better public transport as solutions to commuters’ lost family time. Figures reveal almost two thirds of commuting is done by car and the AA survey of 10,000 motorists shows London, the West Midlands and the North East are worst for parking paranoia. In London, nearly half of all commuters worry about where they are going to park when they get to work. “Good employers keep an eye on parking availability for their workers and, when pressure on spaces increases, may go to the local authority if some outside influence such as another company’s expansion starts to make life hell for their employees,” said King. The AA survey also revealed pressure to get into work at least an hour early is felt most strongly by lower-income drivers – without time off to compensate if they choose to start work early rather than waiting for their shift to begin. The latest AA fuel price reports shows that fuel prices went up 3p a litre in April 2015 alone – and they’ve risen 10p a litre since February. It means the average tankful now costs £5 more than it did just three months ago… and AA experts believe this is what’s caused a significant reduction in overall petrol consumption. 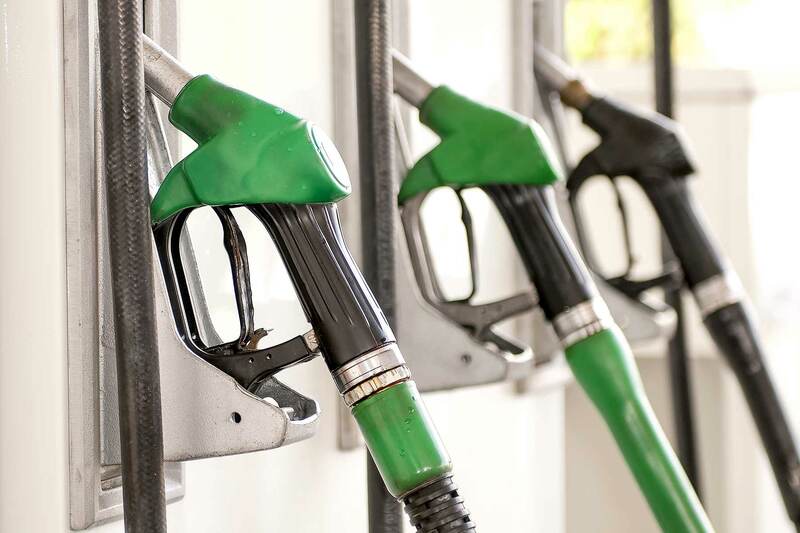 Filling station sales were actually up 4.5% in February, but are now down by 1%. Petrol consumption in the UK has never been lower. AA President Edmund king said the increases were, frustratingly, artificial. “Despite negative inflation in April, warning signals coming from the EU and the United States indicate that the $20-a-barrel leap in the price of oil since the beginning of the year is once again influencing the car-use and fuel-buying behaviour of drivers. Still, it could be worse for motorists; we could still be back in May 2014, when petrol averaged 130p a litre and diesel cost 136p. “Car-dependent families should be feeling much better off,” said King. 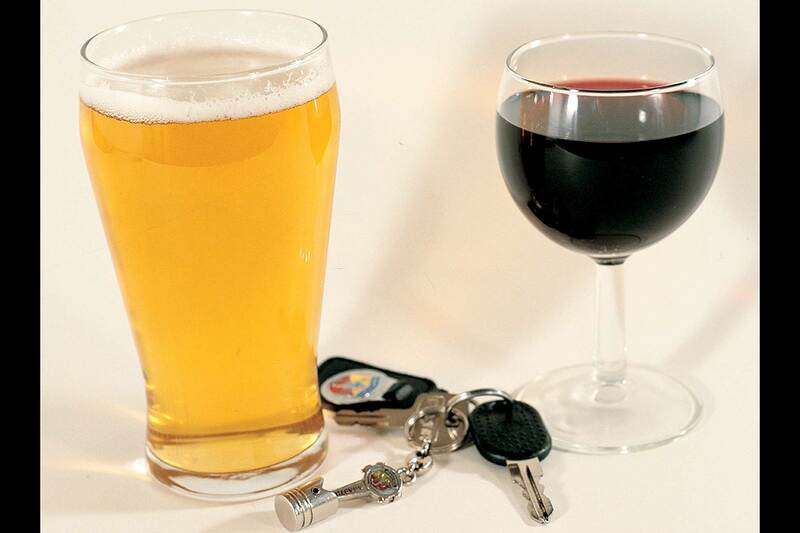 Talking about the reduction in car usage, King said that “a 10p-a-litre hike since February echoes the price spikes of 2012 and 2013 and UK drivers may have responded as they have in the past by cutting back on car use. Or could it simply mean that Brits are buying more fuel-efficient cars than ever? What are the top 10 most economical cars on sale? 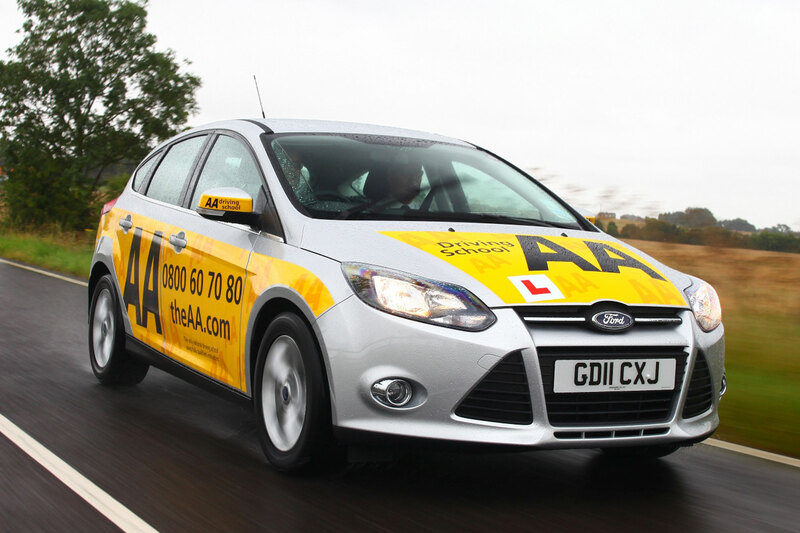 A freedom of information request by Motoring Research has found that fewer young drivers are applying for a provisional driving licence compared to seven years ago. 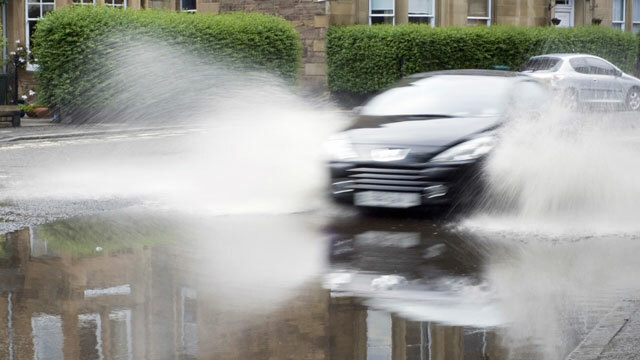 More than 3,000 cars have been rescued from flood water by the AA in the past six weeks alone.